Pure luxury without affectation. Travers translates the English country cottage style into urban and rural living in America. With its eclectic mix of patterns, the brand creates traditional textile art with a new and modern twist. 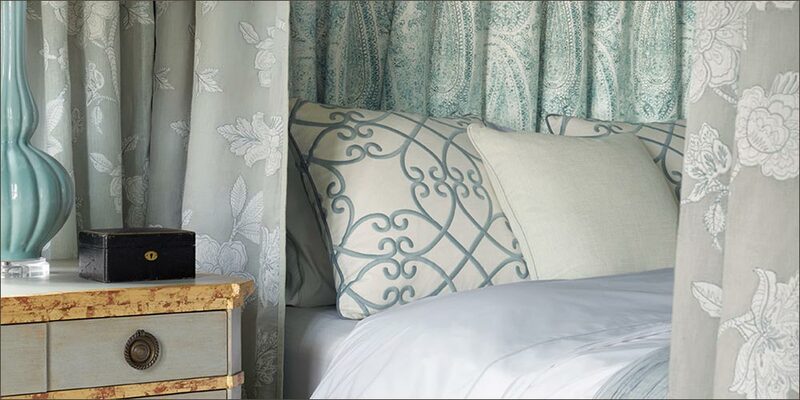 Classic woven materials, embroidered linen and elaborate prints form the basis upon which Travers develops its comfortable, inviting style. Pure luxury without affectation.